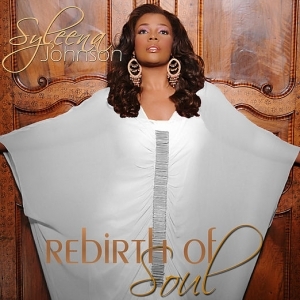 ZETA SOROR, SYLEENA JOHNSON'S, NEW ALBUM "REBIRTH OF SOUL"
Check out "Rebirth of Soul", the new album from Zeta Phi Beta Sorority, Inc., Soror and accomplished singer, songwriter and actress, Syleena Johnson. According to Syleena, this album is "dedicated to Soul Music & Artists of the past." 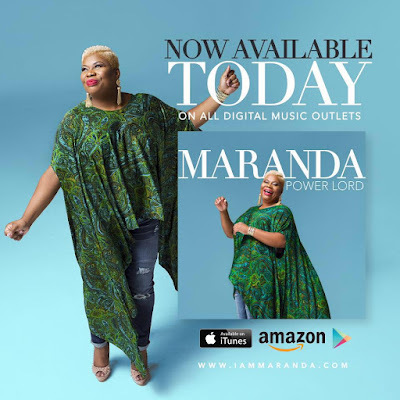 The album is definitely an ode to the heavyweights of Soul music with covers of songs like Aretha Franklin's "Chain of Fools" and Jackie Wilson's "Lonely Teardrops". Syleena's rendition of each song is refreshing while still maintaining the old school magic that the original songs possessed. "Rebirth of Soul" is sure to bring back special memories for older listeners while introducing younger listeners to the music that stirred the souls of previous generations. Get your copy on iTunes, Amazon, Walmart or Best Buy. AKA Soror, Ava DuVernay, set to make history again with "A Wrinkle in Time". Award winning filmmaker, Ava DuVernay is set to make history again with "A Wrinkle in Time". "DuVernay's next film, "A Wrinkle in Time", reportedly has a budget exceeding $100 million, making DuVernay the first black woman to direct a live-action film with a budget of that size". Keegan, Rebecca. "With 'A Wrinkle In Time,' Ava DuVernay will pass a milestone". latimes.com. Retrieved 2017-02-19. 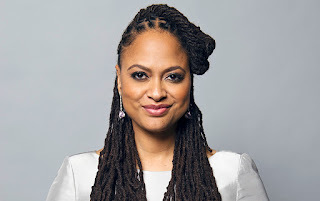 Most of us were introduced to Ava DuVernay as the director of Selma where she made history as being the first black woman to receive a Golden Globe nomination for directing. Her immaculate style and strong presence has sealed her as a jewel among many in the African-Americans community. 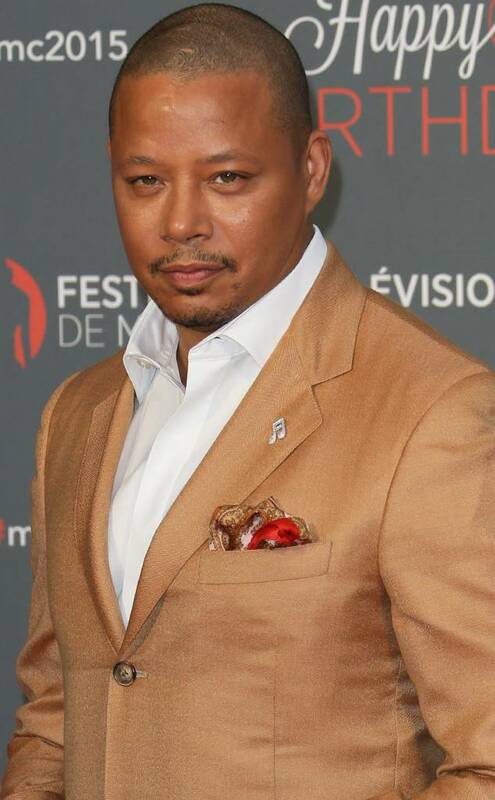 DuVernay was inducted into Alpha Kappa Alpha Sorority, Inc as an honorary member in June of 2014. Kappa man, Colin Kaepernick, ignites movement. 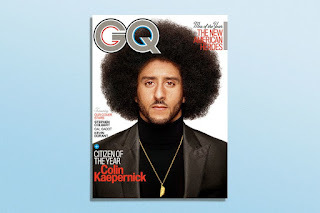 No one saw it coming when, Colin Kaepernick, proud member of Kappa Alpha Psi Fraternity Inc, first took a knee as a quarterback for the San Francisco 49ers, in protest of police brutality against African-Americans in the United States. Initially, his protest didn't garner much attention but eventually, Kaepernick got the attention of the sports world and the nation. Now he has been named GQ's 2017 Citizen of the Year. Congrats to Colin Kaepernick for being recognized as a bold and dynamic leader in the ongoing fight for Civil Rights.